Serving both the Pensacola and Perdido Key Florida areas, Hub Stacey's offers the best sandwiches in the area. Dine in or take-out, you won't be disappointed with the large portions and fantastic sandwiches. Hours:	Open Daily at 11 a.m.
Hub Stacey's Downtown, located at the corner of Alcaniz & Government Streets and directly across from Seville Square and just a couple of blocks from Pensacola Bay is one of the top choices for lunch by the Downtown business crowd and locals. Offering both indoor and outdoor dining, we are considered one of the prime meeting places for those who are attending events held in Seville Square. We have adequate seating arrangements for parties and gatherings both inside and outside on our patio and offer a smoking section as well. Breakfast: Monday - Sunday: 6:00 a.m. - 10:30 a.m. Located off of Galvez Road adjacent to Galvez Landing, The Point offers the same great sandwiches as our Downtown location but with a different name for each sandwich. 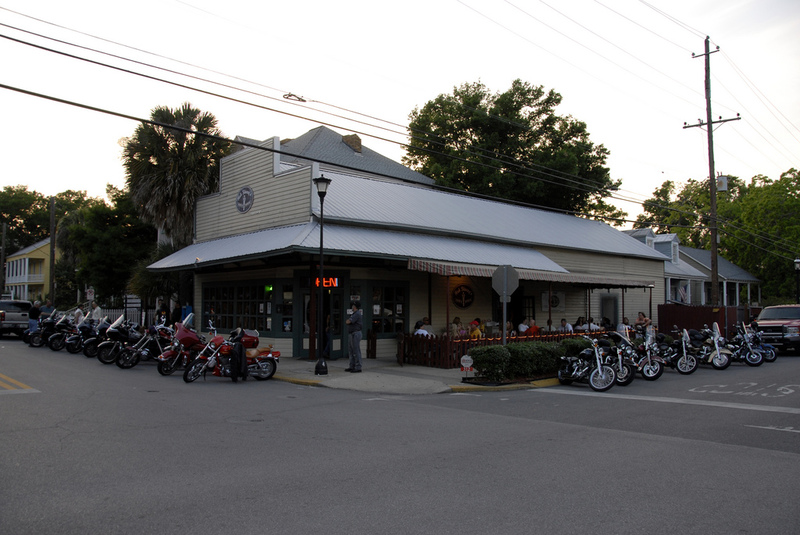 Our atmosphere is somewhat different than that of our Downtown location. 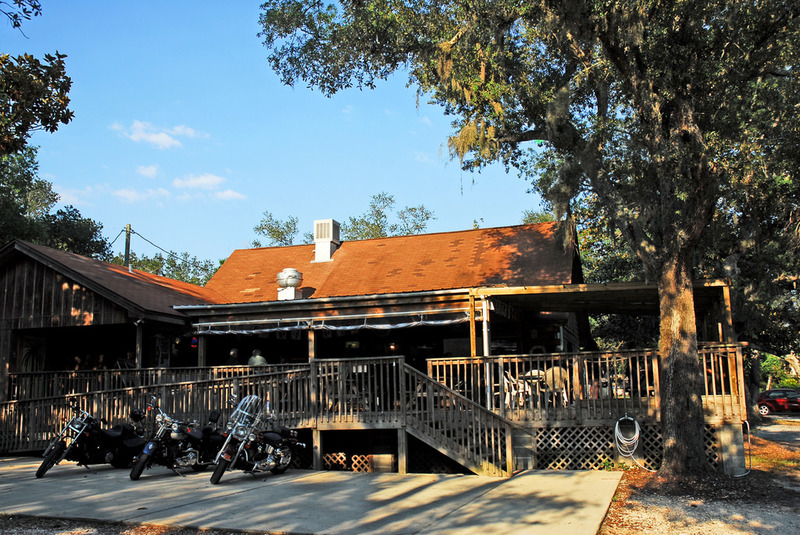 The quaint surroundings at The Point and their extra large deck offer a great place to relax and listen to the many bands that play here. If you arrive by boat, Galvez Landing offers a place to dock your boat. It's only a short walk to our front door. Just like our Downtown location, we have plenty of seating indoors and outside for parties as well as both non-smoking and smoking sections. We value your input, good or ... not so good. Please use the form below to send us a message. If requested, we will get back with you. -Thanks!